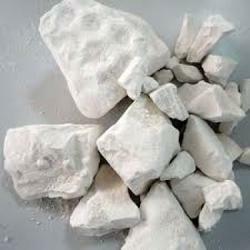 Our range of products include kaolin china clay, china clay lumps, coating grade clay lumps, calcined china clay, hydrous china clay and calcine china clay. We offer china clay which is one of the most abundantly found minerals and a common constituent of the earths crust. Clay occurs in various forms and china clay is the only pure and versatile form. It is commonly used in the Paints, Paper, Plastics, Rubber, Pesticides, Ink, Pigments, Fiber Glass, Cosmetics, Cement, Cable and other industries. 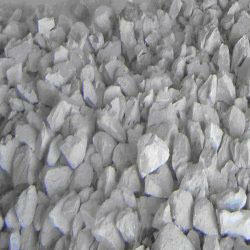 We are offering an extensive range of china clay lumps. Our china clay lumps are available in various grade such as glossy clay 88L, glossy clay 90L and glossy clay 92L. These china clay lumps are made from the weathering or hydrothermal alteration of feldspathic rocks. 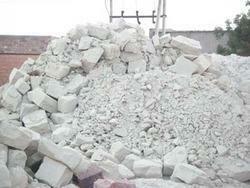 We offer our clients calcined china clays and calcined china clay, which are available in micronised powder form. These calcined china clays are used in various industries including paint, paper, rubber and PVC cable. Retention on 400 # calibrated sieve 0.1% Max. Viscosity concentration on brookfield (at 100 RPM / spindal no. 3) N.A. Moisture Content (105°C / 1Hrs) 0.5 % Max. % of TiO2 Replacement 15 % Min. % Above 10 µ 8 Max. % Below 2 µ 67 Min. % Below 1 µ 50 Min. We are offering an extensive range of high quality Calcined China Clay that is used for paints, rubber and soap industries. 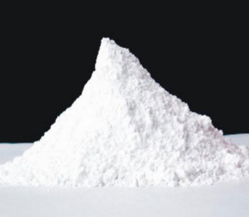 We are known in the industry for offering quality-approved China Clay Kaolin Powder. Processed using quality ingredients, the product offered by us in this range appears white in color, and is soluble in hydrochloric acid. 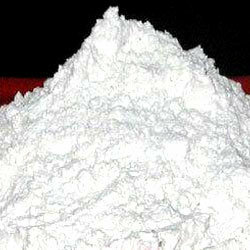 Owing to accurate composition and purity, China clay offered by us receives in the market. We offer China clay to our clients in high-grade packaging. 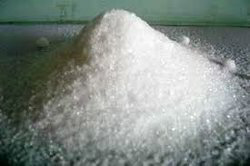 Aluminum Sulphate chemical offered comes with synonyms of Filter alum, Paper alum, Alum Ferric / Non Ferric; CAS No of 7784-31-8, molecular formula of Al2 (SO4)3.18H20 and molecular weight of 666.42. Made available in powder/lump/slab forms, it comes in pure constitution and finds use in different applications. Some of its properties include solubility in water that makes it suitable as flocculating agent in purification of drinking water, used for treating process of waste water treatment plants, used in process involving dyeing and printing cloth, supports dye adherence to clothing fibers, used for reducing pH of garden soil. Alumina Content 15 % Min 15% Min.